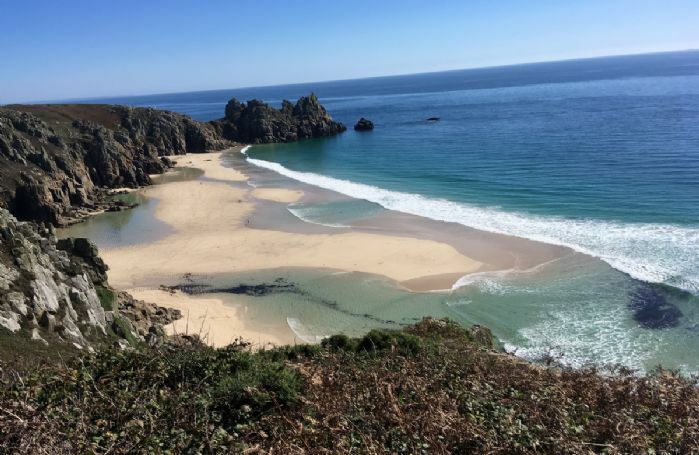 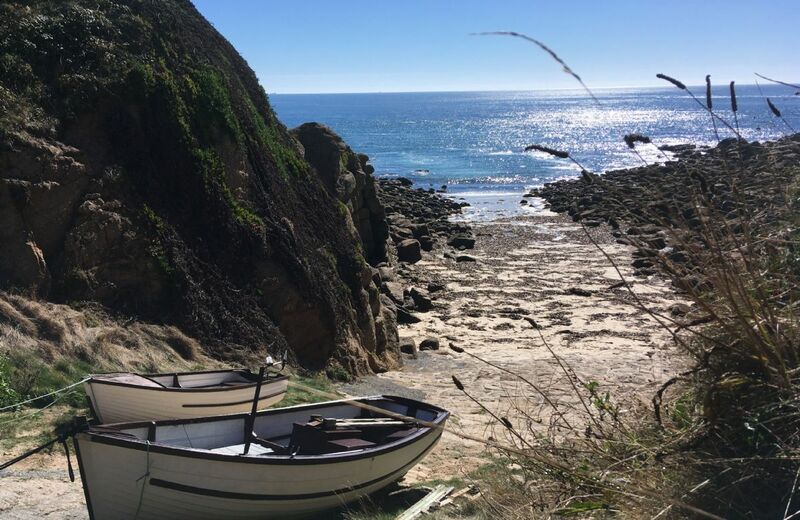 Beautiful beaches in Cornwall to explore and enjoy! 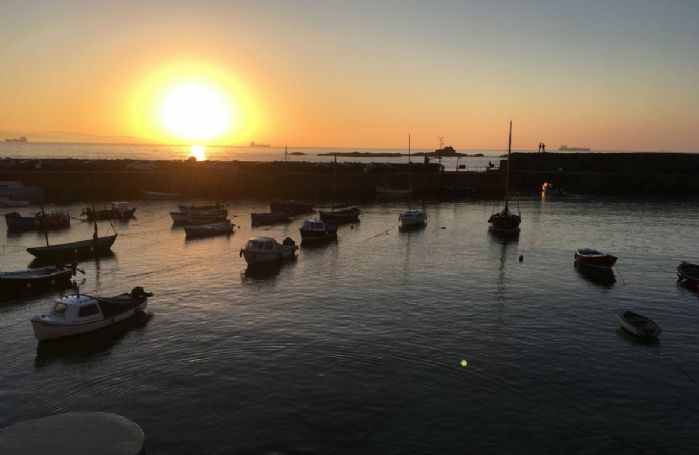 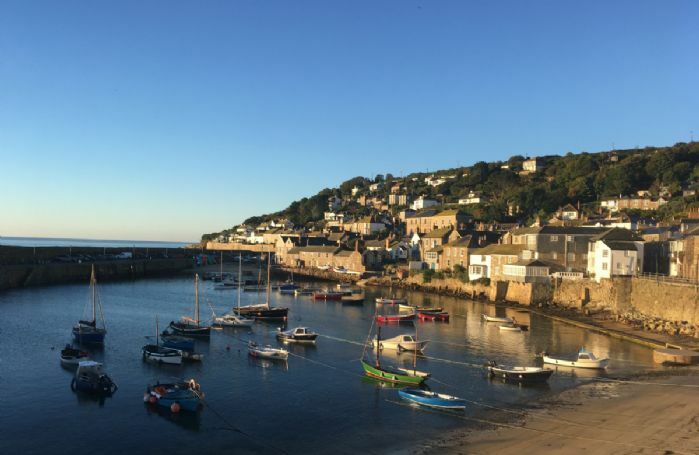 Mousehole lies 3 miles west of Penzance on the southern coast of West Cornwall, a short scenic bus ride from Penzance train station that run every 20 minutes.This quintessential seaside village with its narrow streets and quaint stone cottages, is a popular travel destination. 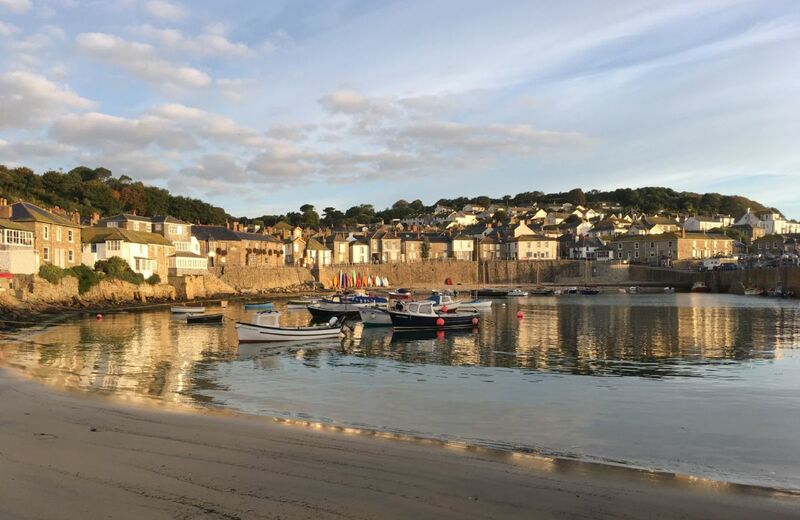 Along the harbour front are a wonderful selection of galleries, gift shops and restaurants, while at low tide there is a safe, sandy beach within the harbour walls. 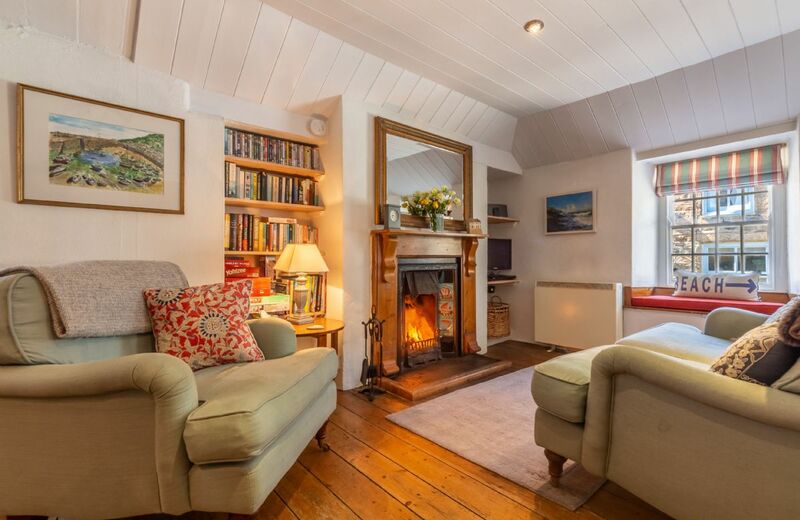 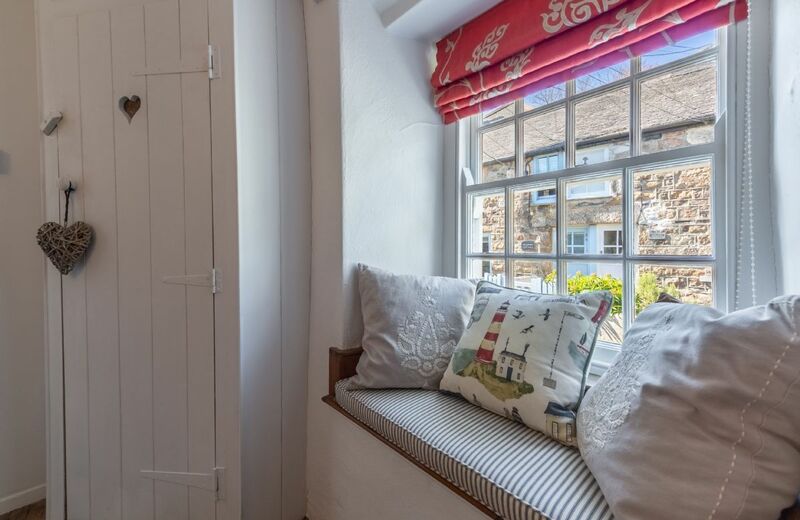 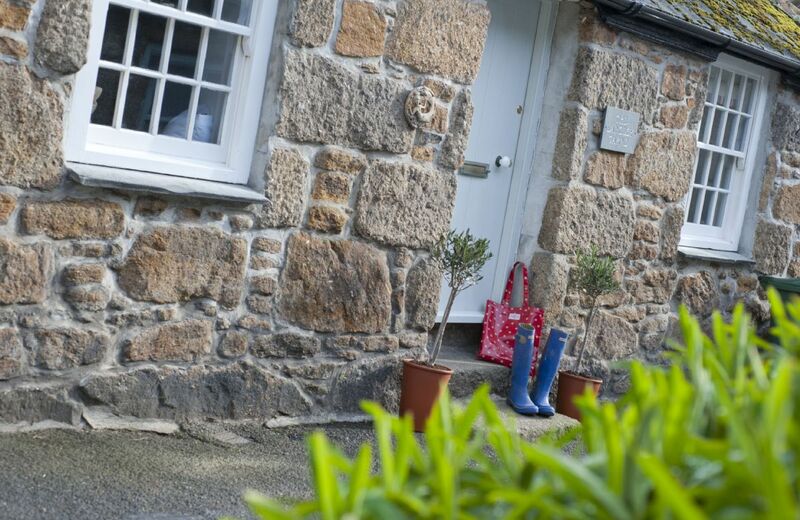 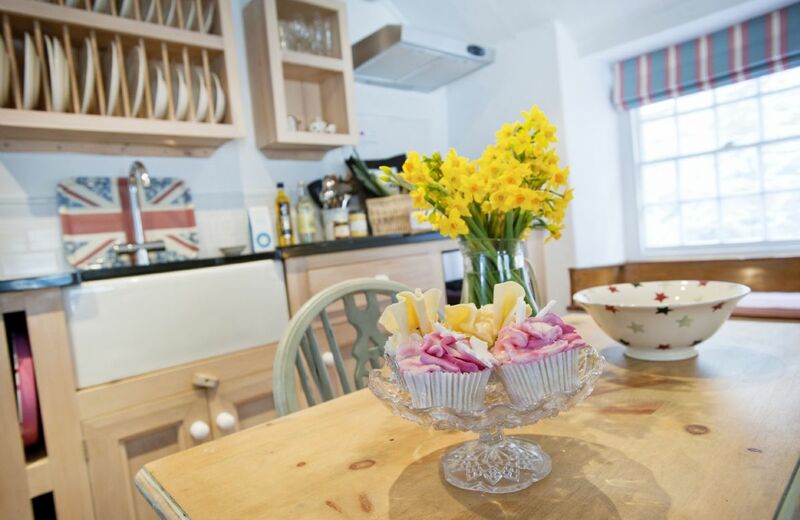 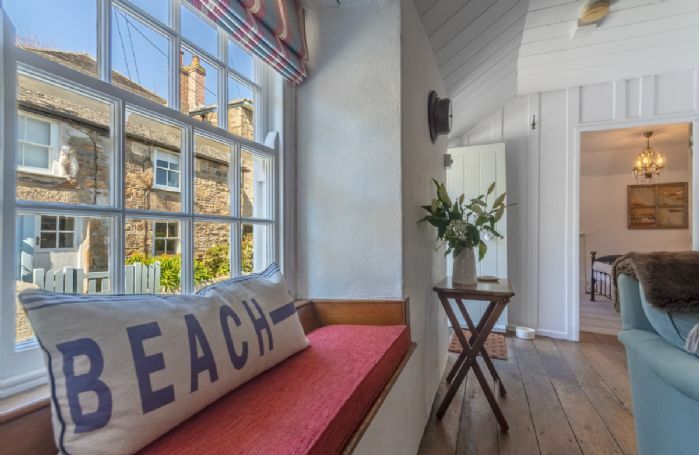 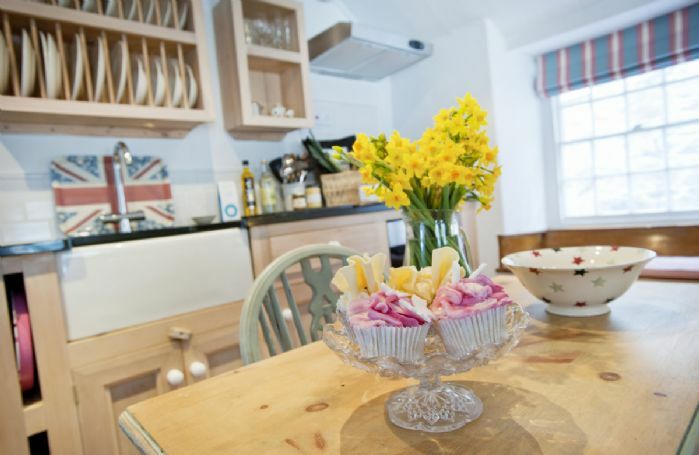 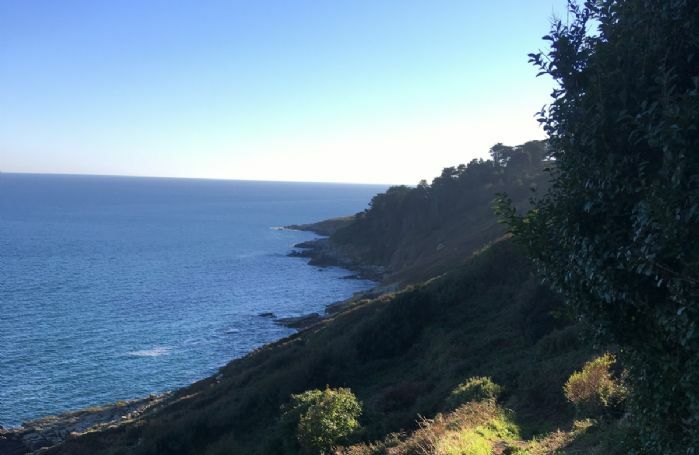 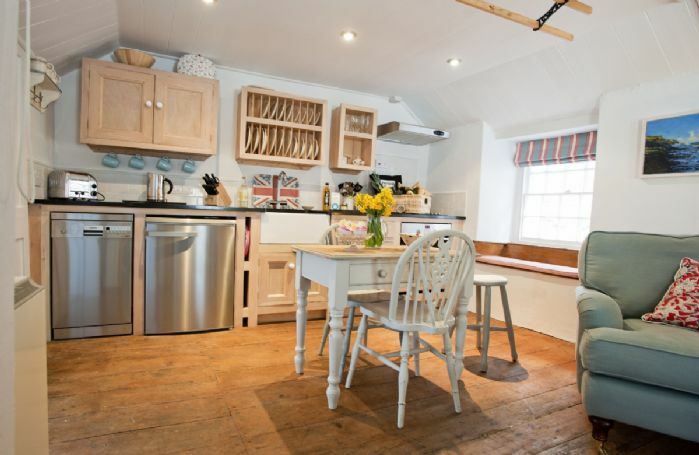 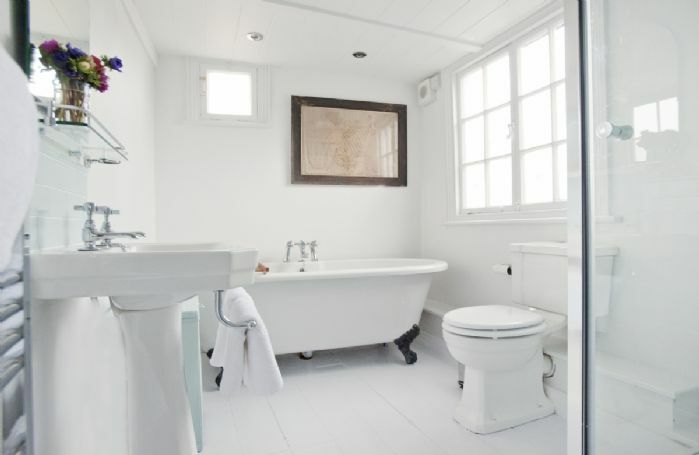 Further nearby beaches include Porthcurno, Penzance Promenade beach and Lamorna Cove. 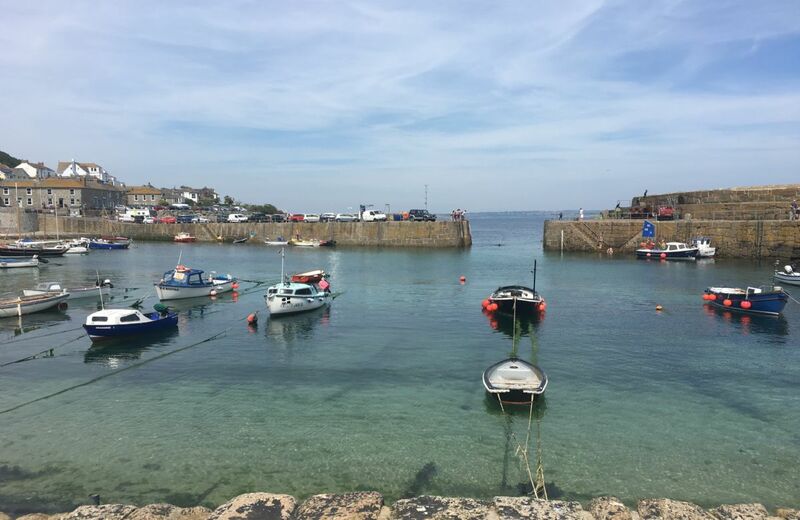 And if a four legged friend is on holiday too, try Salt Ponds beach or Roskilly beach which are dog friendly all year round. 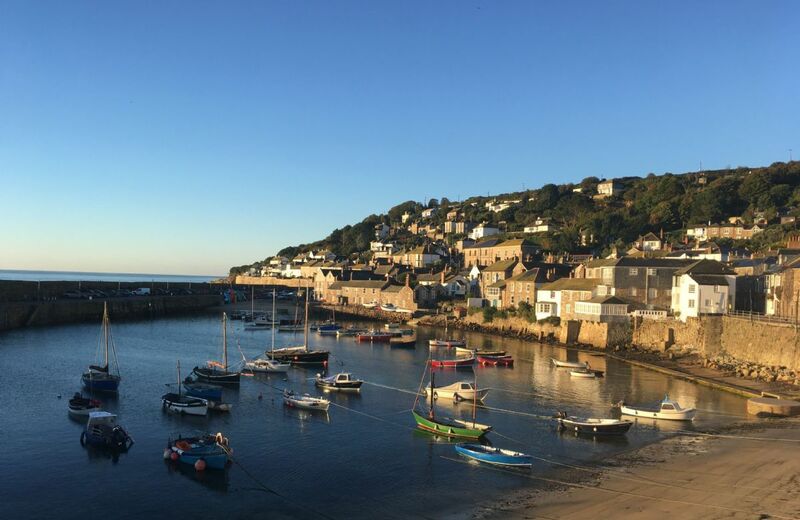 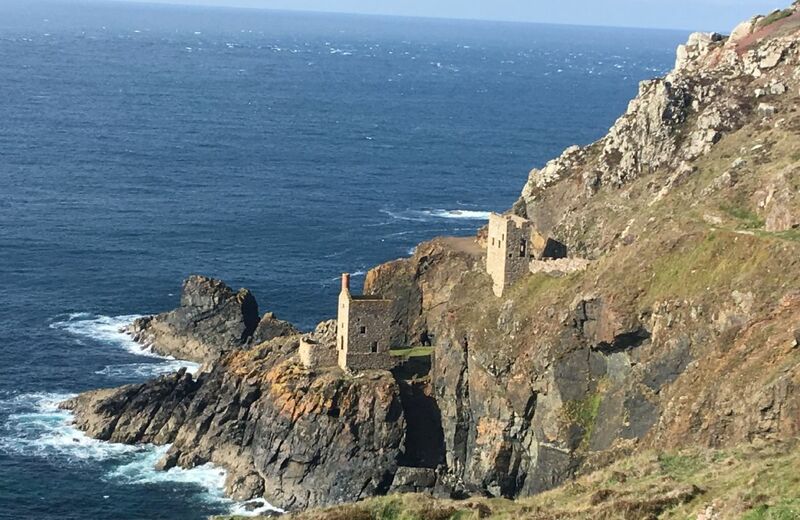 Walk up the hill from Mousehole and discover 300 miles of beautiful coastline walks. 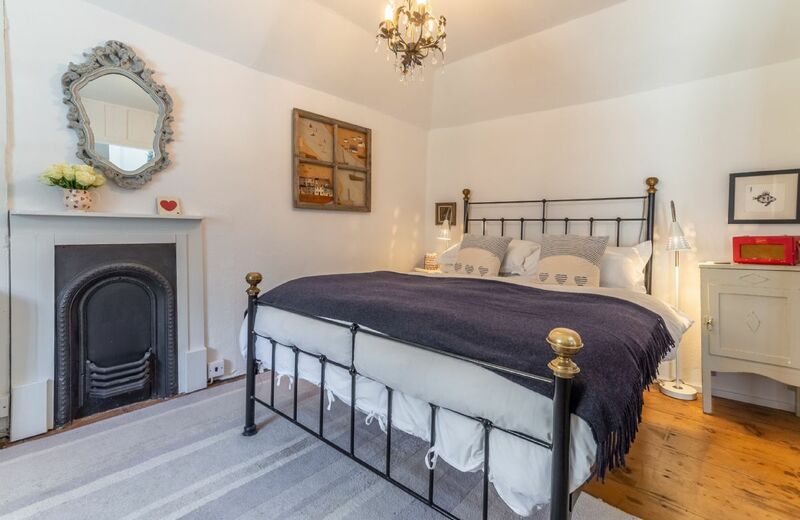 In every season there is something magical to experience from the spring time woods and hedgerows full of wild flowers and bluebells, to the dramatic winter waves when they crash against the gigantic granite rocks rising out of the Cornish sea. For public parking information, please click here. 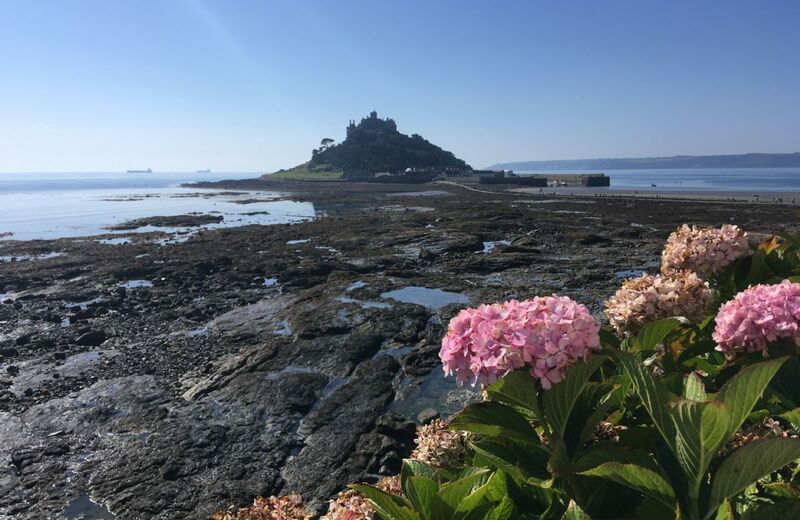 Beautiful gardens to visit in West Cornwall include Trengwainton Garden, Morrab Gardens and the Victorian terraces on St Michael’s Mount.